Not sure where exactly I took this picture, I think either somewhere around Foreland or somewhere around Lyrabus. 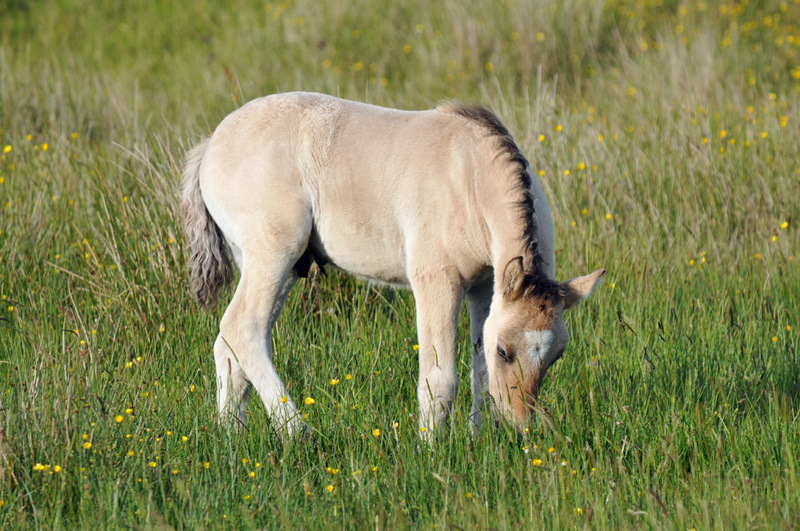 A young Pony grazing in the high grass in the mild evening light. This entry was posted in Landscape, Repost, Sunny Weather, Wildlife and tagged horse, Islay, pony, Rhinns of Islay by Armin Grewe. Bookmark the permalink.